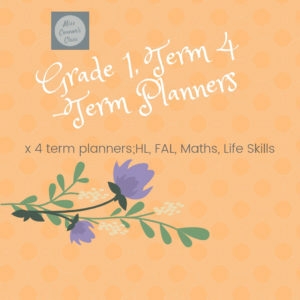 For tips, ideas, links etc. 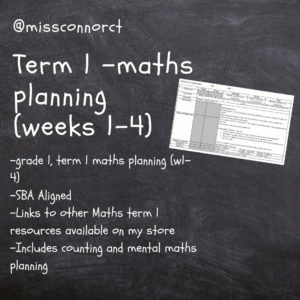 Follow @missconnorct on Instagram and Miss Connors Class on TPT. 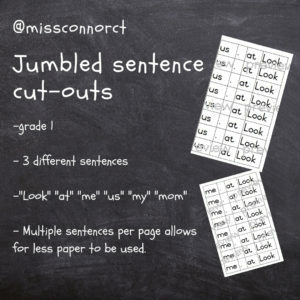 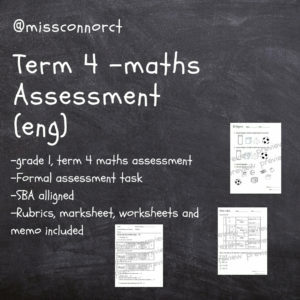 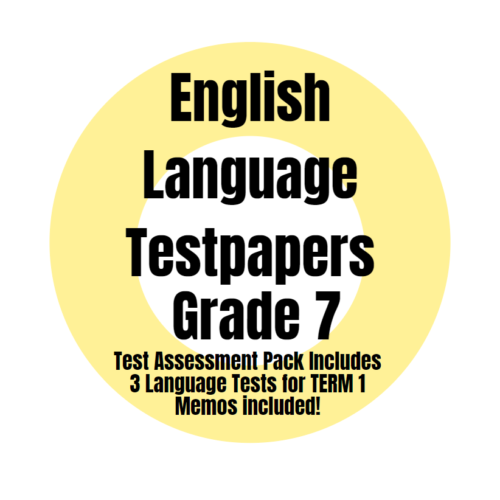 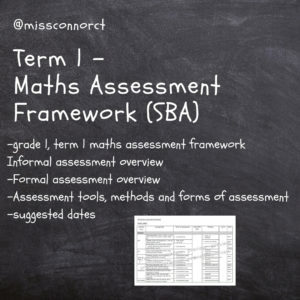 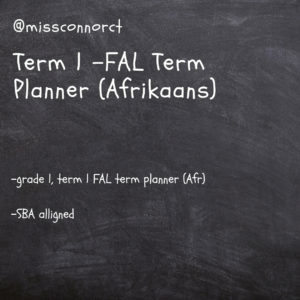 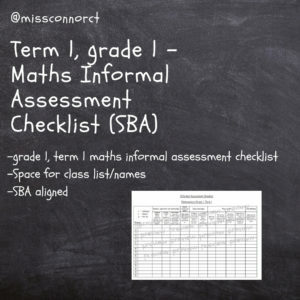 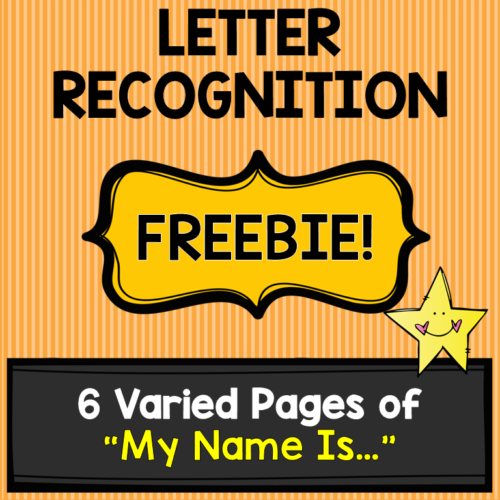 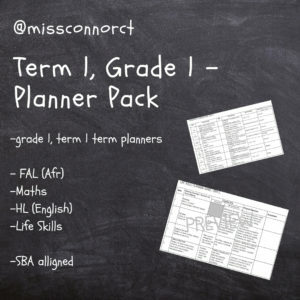 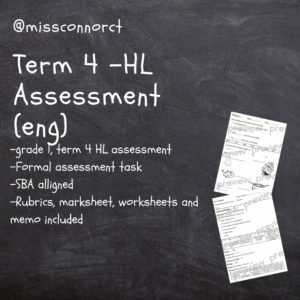 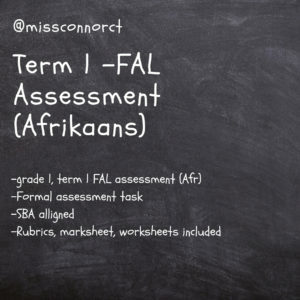 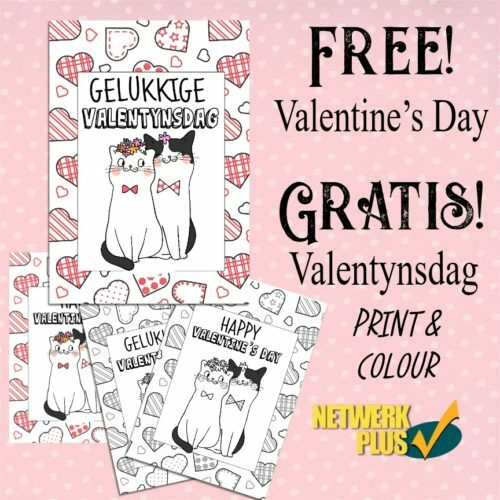 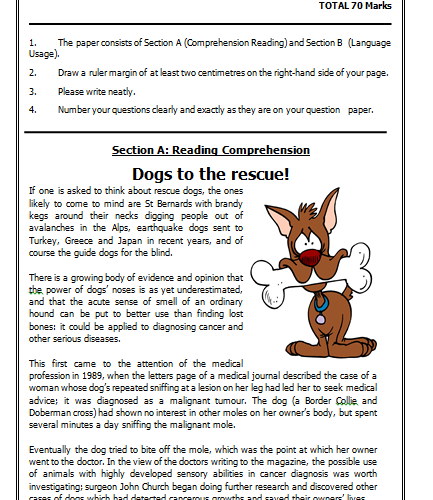 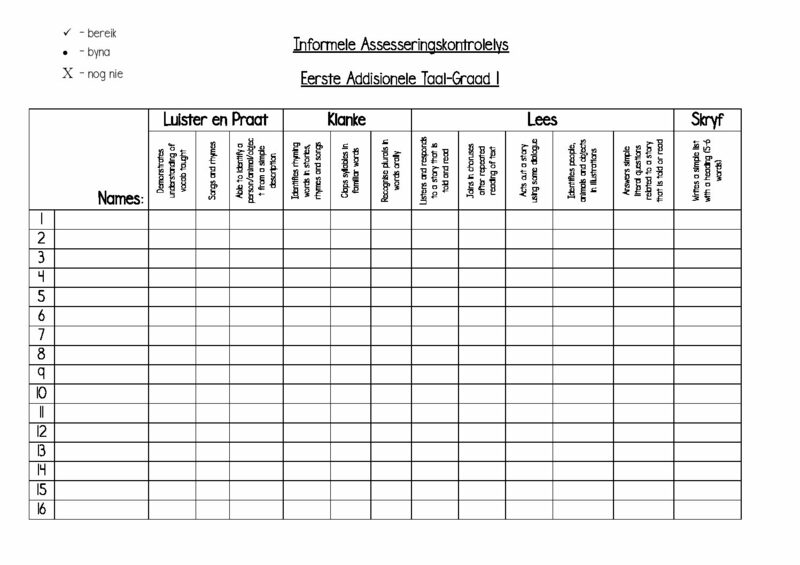 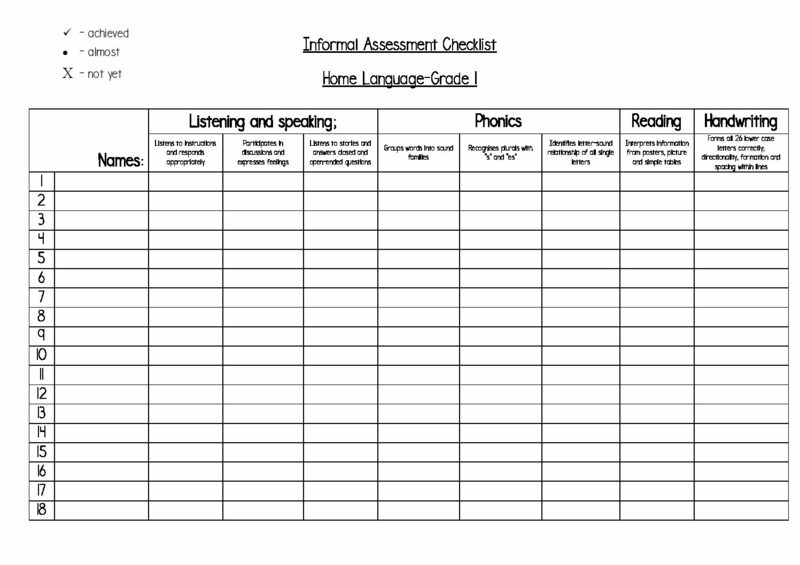 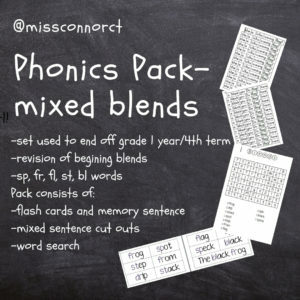 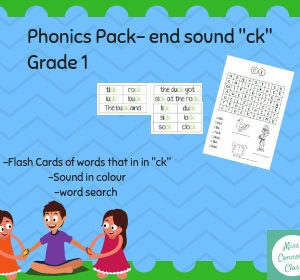 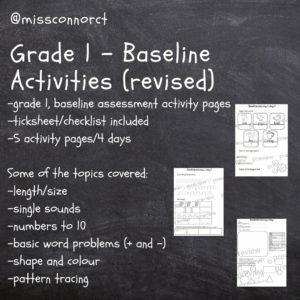 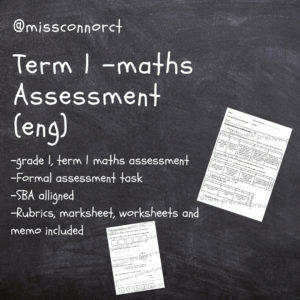 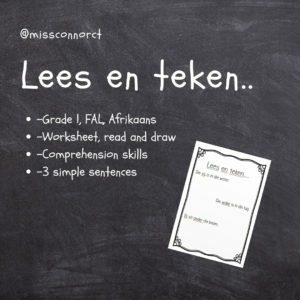 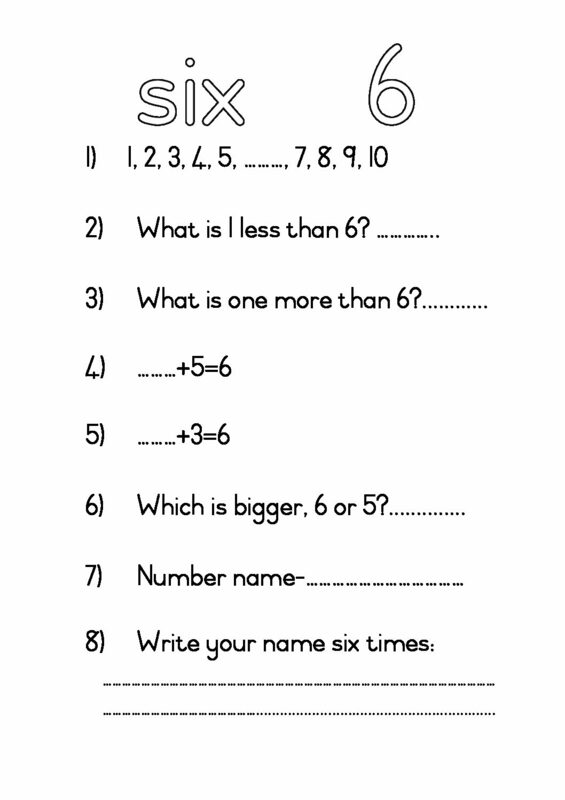 Mostly grade 1 related resources, planning, activities and assessments. 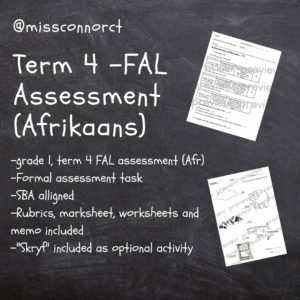 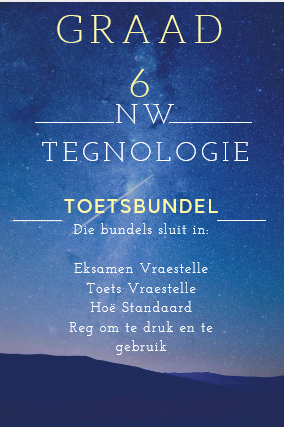 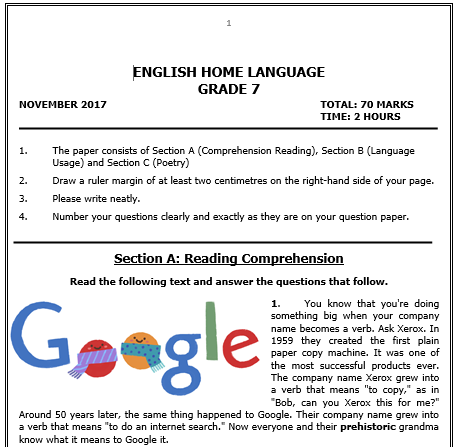 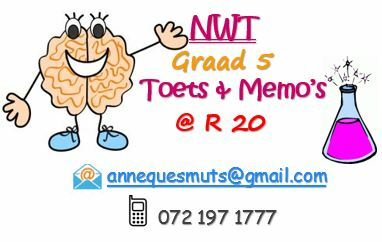 Most of the worksheets, assessments and resources uploaded I’ve used in my grade one, co-ed class in Retreat, Cape Town.